Forget hotel chains that damage the planet with excessive detergent use and shocking water waste: there are plenty of alternatives out there for the environmentally-conscious traveller planning a green getaway. And the options for the eco-traveller are growing all the time. Take G Adventures for example, which is opening an eco-friendly campsite in Peru’s Lares Valley at the start of March – and providing members of the local community with a sustainable means of earning a living to boot. 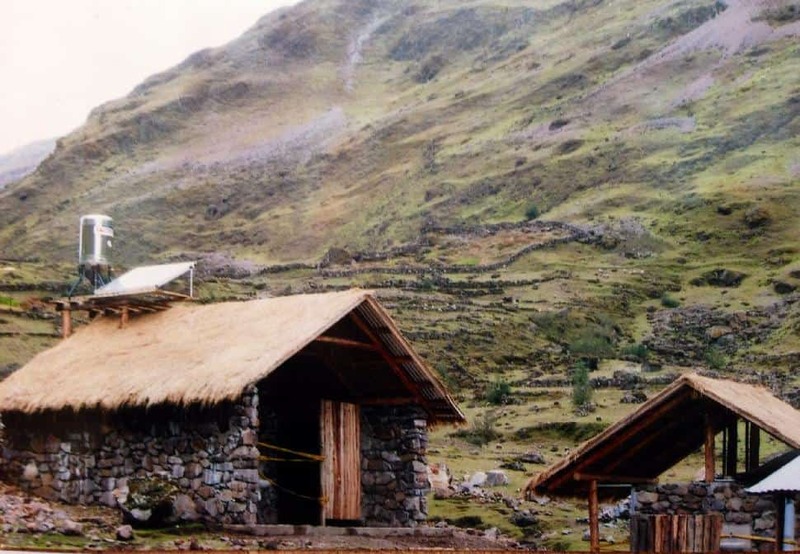 The Lares Trek Eco Campsite project is being brought to fruition for Planeterra, a non-profit arm of G Adventures that harnesses the power of travel to support sustainable social and environmental solutions in the destinations that G Adventures’ travellers love to visit. The organization empowers local people so that they can develop their communities, conserve their environment, and provide supportive solutions to local problems. The new campsite aims to improve the lives of community members in the isolated village of Cuncani, which has never formally received benefits from campers on the Lares Trek. Featuring composting toilets, solar showers, and a solid waste management system, this is the first ecological campsite in the region. The campsite will welcome the guests of all the travel companies working in the Lares region.